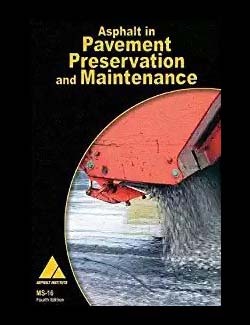 The scope of an asphalt sealing and coating contractor covers the sealing of driveways and parking lots; it does not cover cracks, holes, or repairs (those must be done by paving contractors). This exams tests candidate's knowledge of payroll taxes, workers' compensation, unemployment compensation, lien laws and other laws or subjects that will affect their daily operations as contractors. 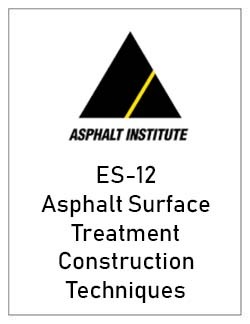 All contractors need to take and pass this exam. This guide explains the safety responsibilities of workers, supervisors, and managers to ensure a safe workplace. 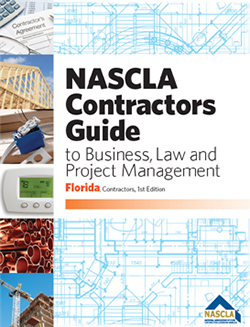 The NASCLA Contractors Guide to Business, Law and Project Management is organized into three sections.